They are heard in isolated locations like the lignum swamp in Paynes Rd South (where they can be heard from the road after rain). 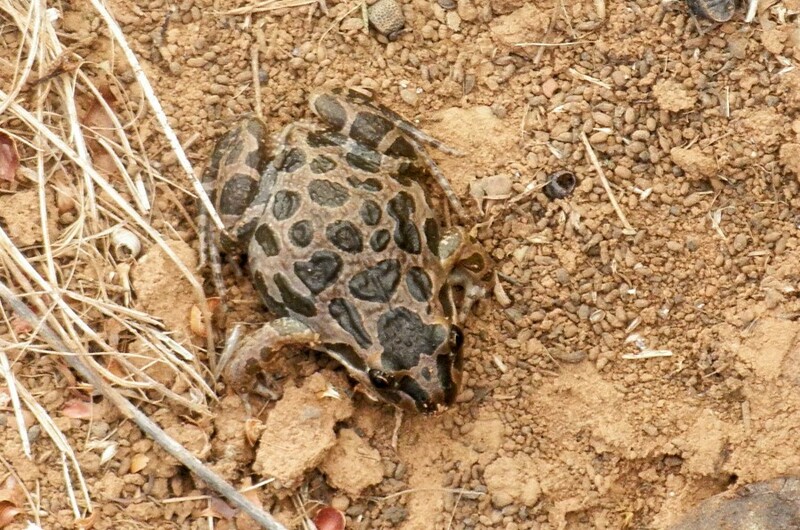 Spotted Marsh Frogs can also be heard in the Bush’s Paddock dam (on the rare occasions that it has water). They are the only frogs here. They can also be heard in the ‘Sheepwash’ in Mt Cottrell Road near Bush’s Paddock. They are also found in the dam at Upper Pinkerton Forest. 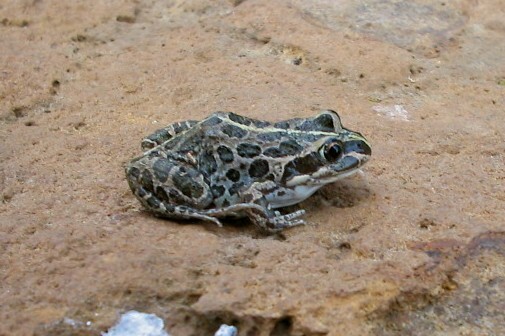 They are often heard where no other frog species are heard. A significant proportion of Spotted Marsh Frogs in the Melton area have a “rapid fire” call, a series of 4-5 “tics”, as heard in northern & central Victoria, rather than the single ‘tic’ usually heard in Melton (& in the rest of southern Victoria). Similar calls were heard at artificial wetlands at Kurunjang & Botanica Springs. 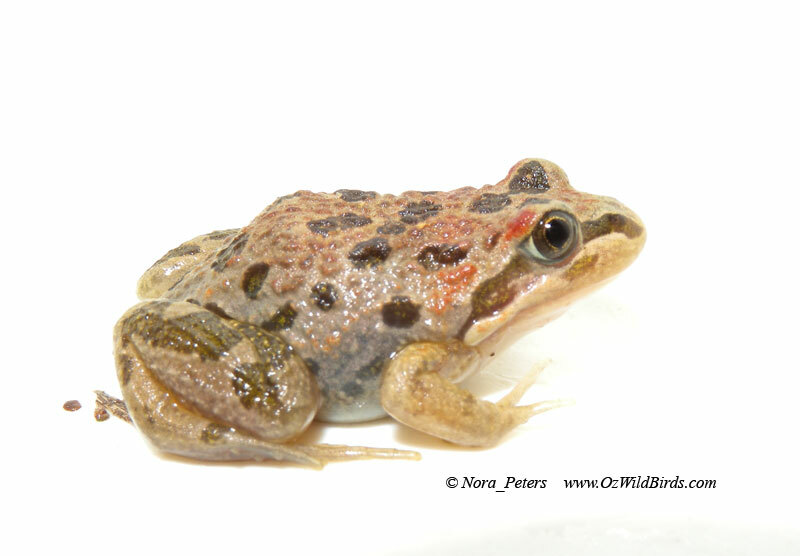 The line of demarcation between the two populations of Spotted Marsh Frogs may not be as strictly defined as existing records may suggest.